Orlando, FL (Sept. 10, 2018) – Orlando Health Winnie Palmer Hospital for Women and Babies, a part of Arnold Palmer Medical Center, has received international recognition as a designated Baby-Friendly birth facility, making it the highest volume delivery hospital in the country to be given this honor. The recognition is part of an initiative sponsored by the World Health Organization (WHO) and the United Nations Children’s Fund (UNICEF) to distinguish hospitals and birthing centers that provide an optimal level of care for breastfeeding mothers and their babies. 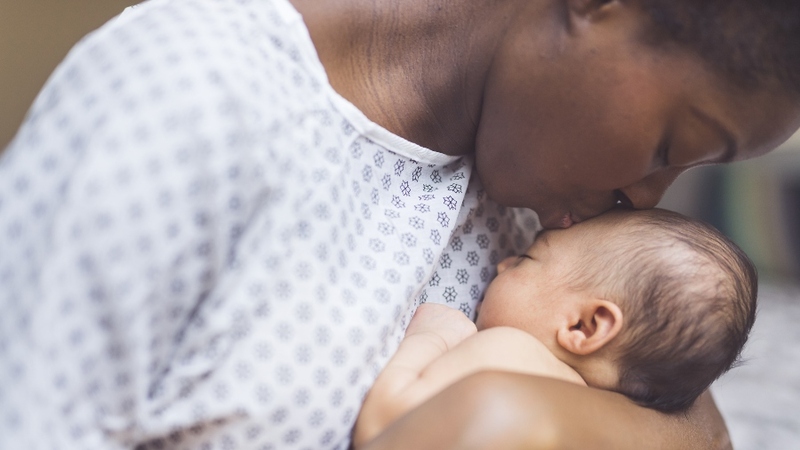 To receive Baby-Friendly designation, hospitals must adhere to ten evidence-based practices, such as “rooming in” or keeping the mother and baby together 24 hours a day to help new mothers recognize feeding cues. For more than three years, Winnie Palmer Hospital has implemented these practices, in addition to facilitating nearly 13,000 hours of breastfeeding training for more than 800 physicians and nurses at Orlando Health. At 23.9 percent, Florida has the fifth highest rate of infants who receive formula at less than two days of age. Since implementing Baby-Friendly practices, over 50 percent of new mothers are exclusively breastfeeding when discharged from Winnie Palmer Hospital. The Baby-Friendly designation must be renewed every five years for the hospital to retain its status.